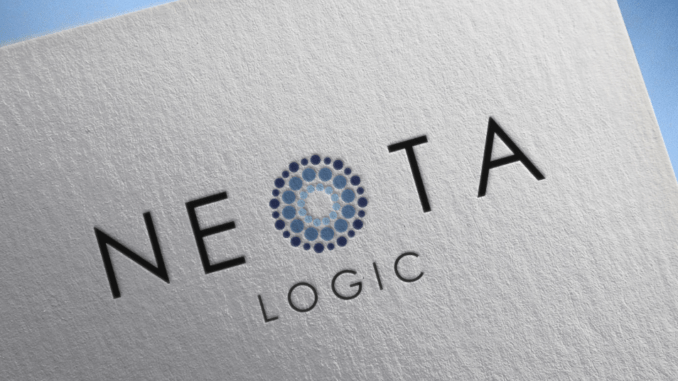 Legal AI and expert systems company Neota Logic has hired tech innovation specialist Ryan McLead to be their VP for Client Engagement and Strategy. McLead joins directly from fellow legal tech company HighQ, where he briefly spent the last eight months working in the role of Business Transformation and Innovation Architect. However, the bulk of his recent career was spent at Norton Rose Fulbright, initially in the legacy US arm, then part of the merged firm. He will be based at Neota’s head office in New York. His last role at global law firm Norton Rose was as Legal Technology Innovation Architect, which he left early this year. He started at the legacy US firm back in 2003 as a systems analyst and network technician. It is understood that McLead played a key role in bringing in Neota Logic to work with Norton Rose while he was based there, in this case working with Neota to integrate a legal compliance tool. The evolution over those dozen years to such a strategic role as ‘innovation architect’ perhaps also underlines the growing importance of the new wave of advanced legal tech to law firms and how tech is moving from an operational utility to a significant strategic factor in law firm success. The move is also of note as HighQ works closely with Neota Logic. In June this year the two companies announced a formal partnership. McLead added that he was a ‘fan’ of Neota Logic and had been an ‘advocate’ for them, but in the company statement did not expand on the jump between the two partnered businesses. 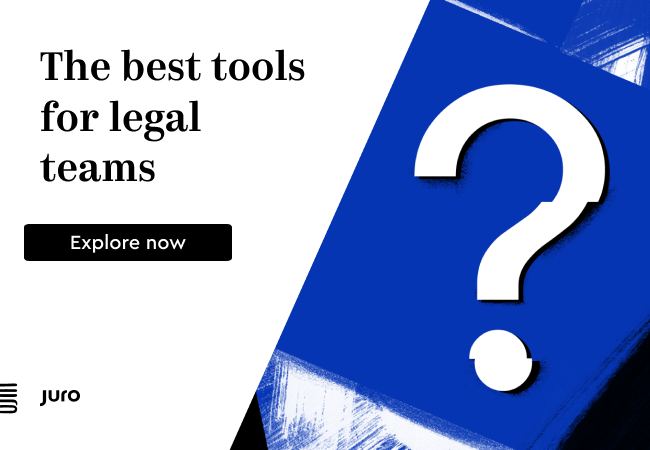 The hire signals a steady increase in recruitment to the advanced legal tech sector, especially into companies making use of AI.